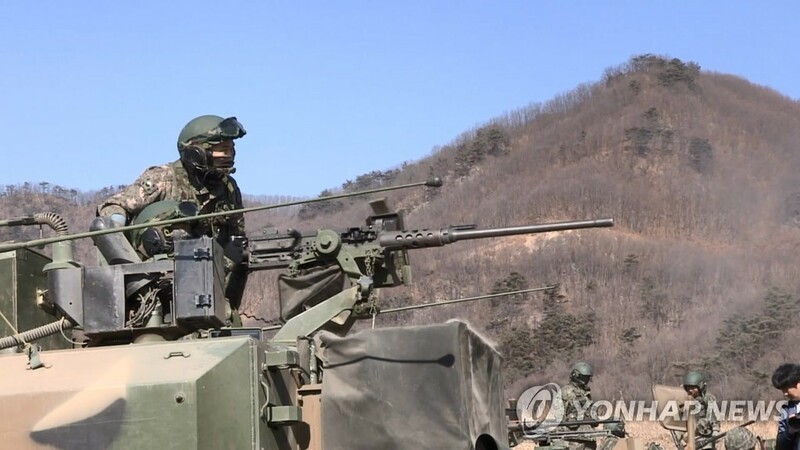 SEOUL, March 8 (Yonhap) -- South Korea, a country where all able-bodied men must serve around two years in the military, recently acknowledged that people can refuse to be conscripted based on their personal or religious beliefs over holding weapons. As of the end of February, all those who were put behind bars for dodging conscription were released, following the landmark Supreme Court's decision made in November. The highest court said it was unconstitutional to compel military service on people who have a pacifist belief. 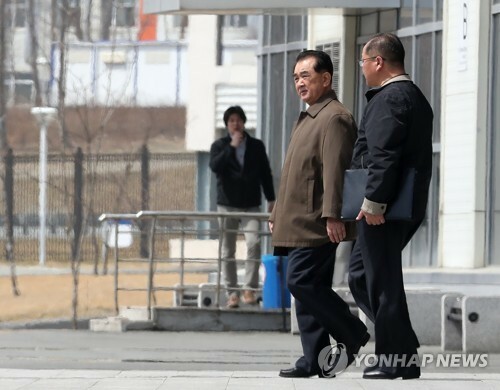 The Supreme Court said that avoiding the military service can be justified when it is based on a "truthful conscience." The decision was not limited to members of Jehovah's Witness and applies to all people who refuse to "hold guns" based on their faith. Since the 1950s, about 19,000 conscientious objectors have been arrested and served time. 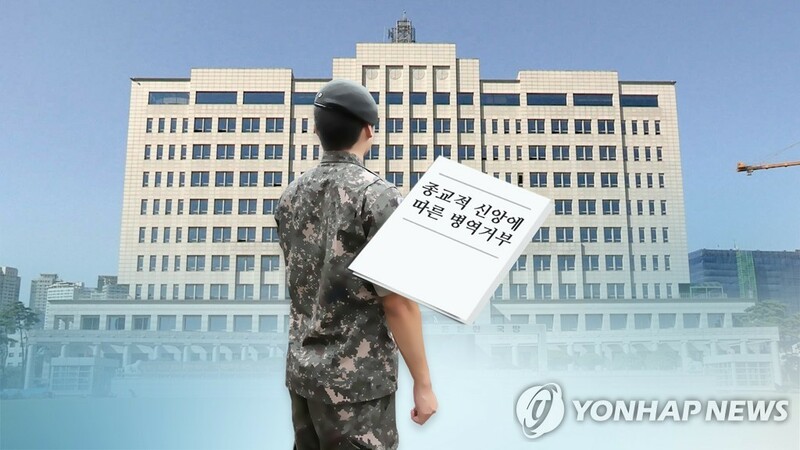 After the court's ruling, the government said it will seek to have objectors work at correction facilities for 36 months, twice as long as the normal military service period, which will gradually be reduced to 18 months by 2021. Previously, people evading military services were sentenced to 18 months in jail. Those people are referred to by the public as conscientious objectors. 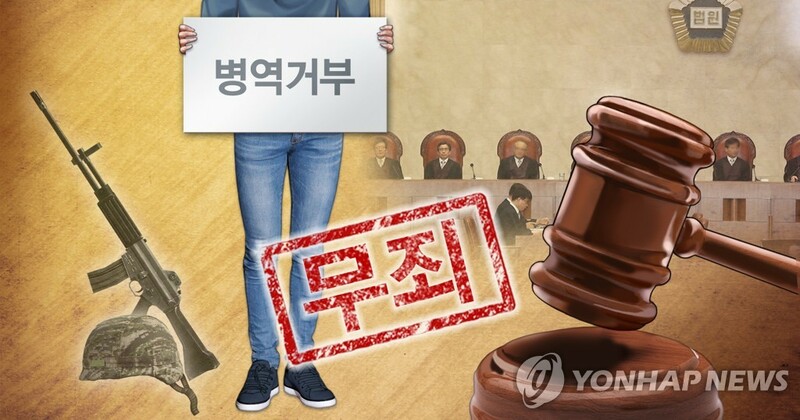 The top court's decision, which sparked an outrage among South Korean men, especially those who are fit for conscription, was followed by another question: How can a person's conscience be judged? 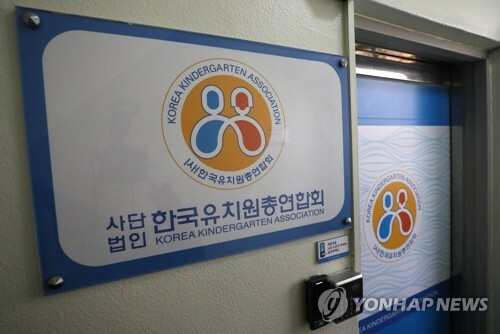 As one of the measures to find out if objectors truly believe in peace, a South Korean district prosecutors' office announced that it would look into objectors' gaming history as one measure, including whether they have actively played online games that involve violence. 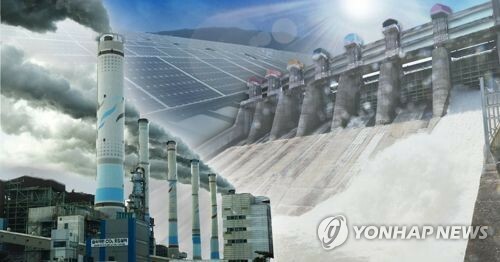 The Ulsan prosecutors' office, which is looking into cases of 11 conscientious objectors, won approval from the court to investigate their gaming experiences. 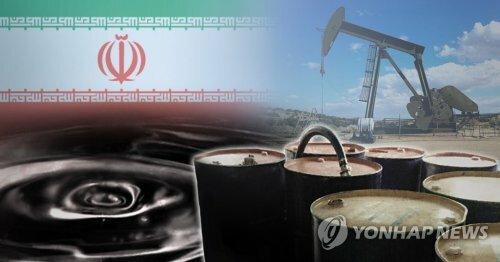 Under the court's approval, the prosecutors requested data of the objectors at five major gaming firms. The information requested by investigators was whether the objectors had IDs for such games and how long have they played them. As gaming firms only saves players' data for around six months, prosecutors said they understand it will be hard to find out the history of people who have not recently played games. Prosecutors cited examples of eight games that can be seen as "violent." The titles are "PlayerUnknown's Battlegrounds," "Sudden Attack," "Special Force," "Call of Duty: Black Ops 4," "Overwatch," "Diablo," "League of Legends" and "StarCraft." The titles are either first-person shooter or real-time strategy games. Investigators claimed that such games involve "controlling characters with an objective of killing opponents in a virtual space." Accordingly, prosecutors believe that such games are "violent" and that playing such content may contradict with objectors' acclaimed pacifist belief. 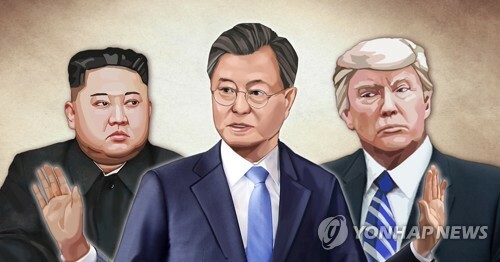 "We do not intend to deny legitimate reasons for refusing conscription for playing the games once or twice," an official from the Ulsan prosecutors' office said. "But if the objectors are found to have violent traits based on the length and number of times they have played the games, it can be used as evidence to dismiss their claims," the official added. 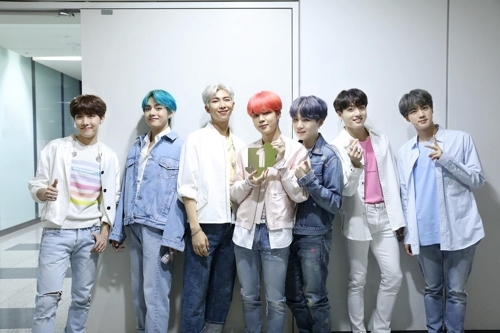 The official said there are many people who have the same belief in peace but still decide to join the military to fulfill their social obligations. 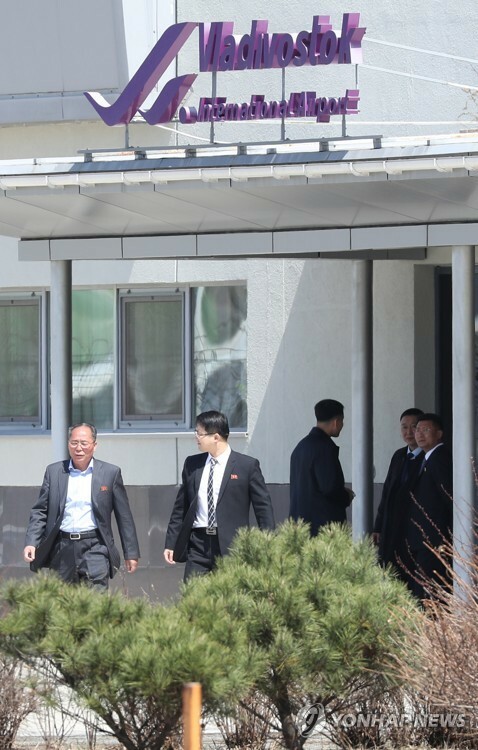 "To make sure that people who have joined the military despite their pacifist beliefs do not feel a sense of injustice, the objectors should be put through a strict verification process," the official added. The local gaming industry, however, claims that it is illogical to connect people's faith with games. 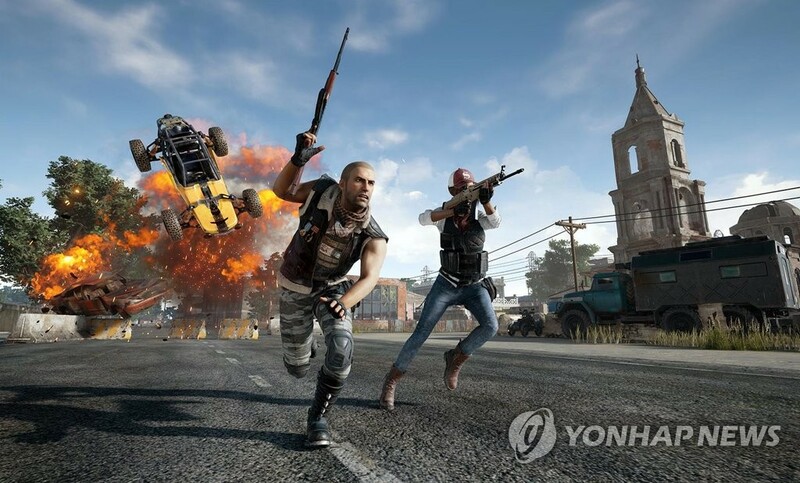 With South Korea standing as the world's fourth-largest market in the gaming industry, the companies say that it is too hasty to jump to conclusions that playing games reflect people's violent nature. In the January-October period of 2018, South Korea's market for games came to US$5.7 billion. China took the throne at $34 billion, trailed by the United States with $31 billion and Japan with $17 billion. "Games are just for entertainment. According to prosecutors' logic, then people enjoy watching movies on adultery should tend to be unfaithful to their spouses. But that is not true," said an official from a local gaming company, who has fulfilled his military duty. "We understand that the court is being more strict to prevent potential loopholes when it comes to conscientious objectors. But this may have gone too far." Gamers especially claim that real-time strategy games, such as "StarCraft" and "League of Legends," cannot be considered as violent at all. 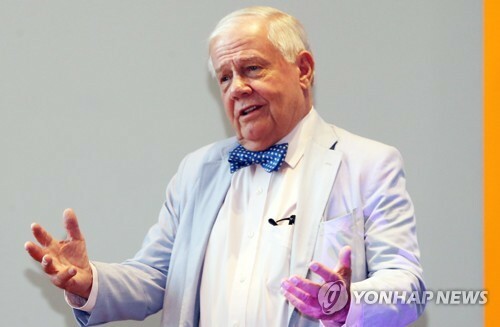 "I believe that the decision by prosecutors was based on the bias that gamers tend to be violent. 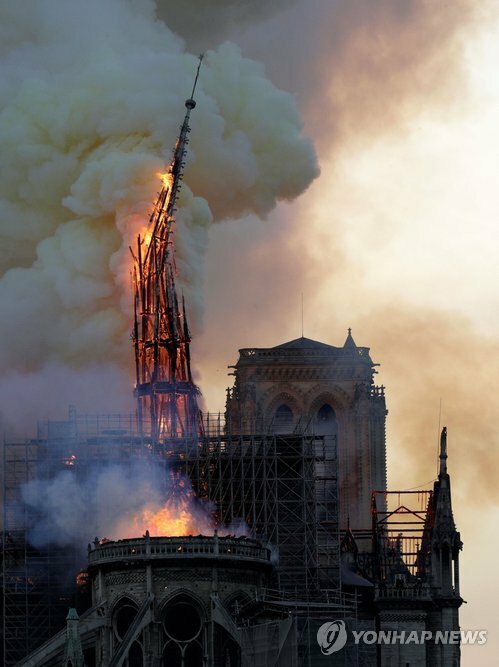 But there can be violent people who enjoy only nonviolent content, such as sports and puzzles," another gaming industry insider said. "I wonder how many people choose games based on their beliefs. Games are just a matter of fun," the insider pointed out. 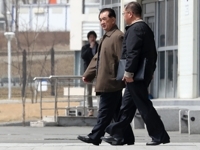 Lim Jae-sung, a South Korean lawyer who was put behind bars for avoiding the military service in the early 2000s, also claimed the measure is not an effective way to determine one's beliefs. 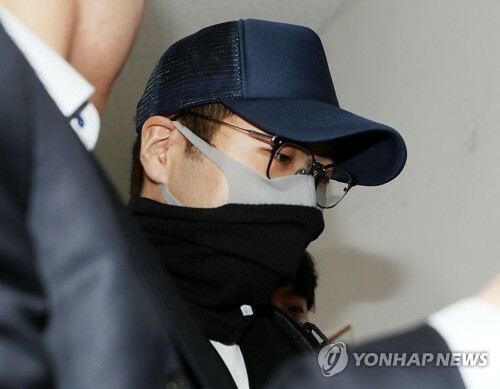 "Looking into the gaming records may be an excessive breach of privacy," Lim told Yonhap News Agency. "I am curious how one can judge a person's conscience based on such information." Lim said the fact that objectors are willing to accept a longer service period reflects that their decision was made in good conscience. "Alternative services tend to be longer, and objectors are willing to endure such disadvantages," Lim said. Lim, however, said that does not mean that alternative services should become another punishment for objectors, claiming the government should shorten the planned 36-month service for conscientious objectors. Supporters of conscientious objectors claim that while there should be some disadvantages compared with average military services, the government should not test one's faith based on their willingness to accept excessively long obligation periods. Thus, alternative services should be designed as true substitutes that can help people fulfill both their faith and duty, advocates said. "It is like sending them to prison again," Lim said. "The alternative service should only be longer than the regular military service by half, in line with the international standards."